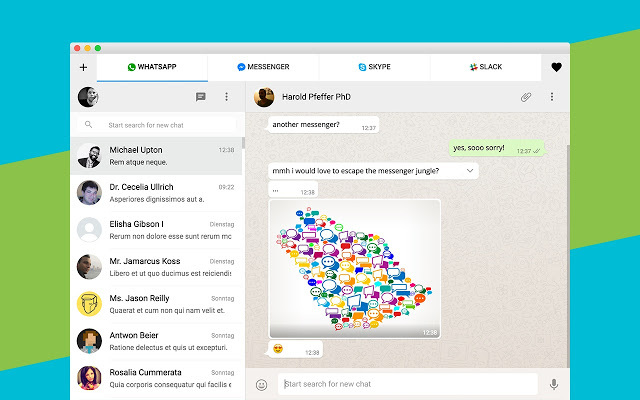 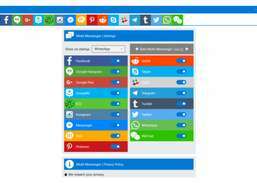 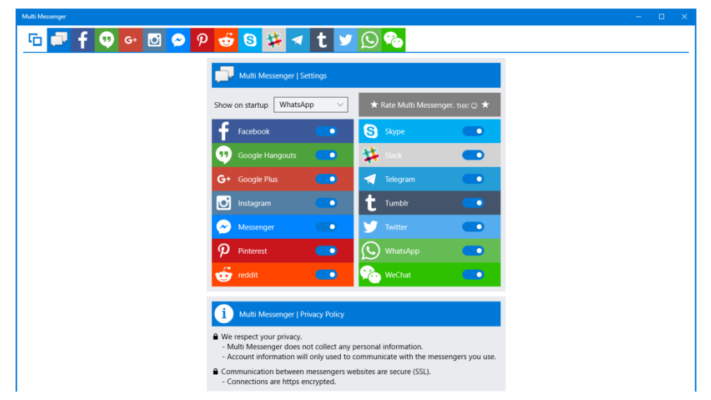 All-in-One Messenger App for Windows 10. 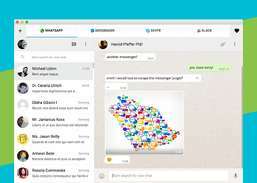 All-in-One Messenger App for Windows 10. 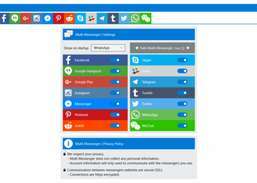 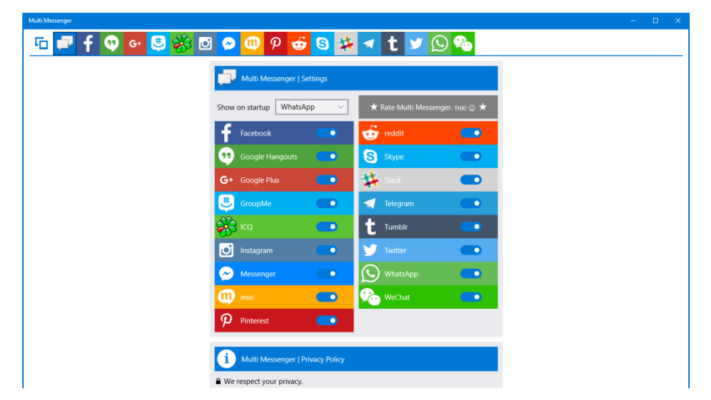 Use WhatsApp, Facebook Messenger, Instagram, Skype, Telegram, Tumblr and many more in one single App.